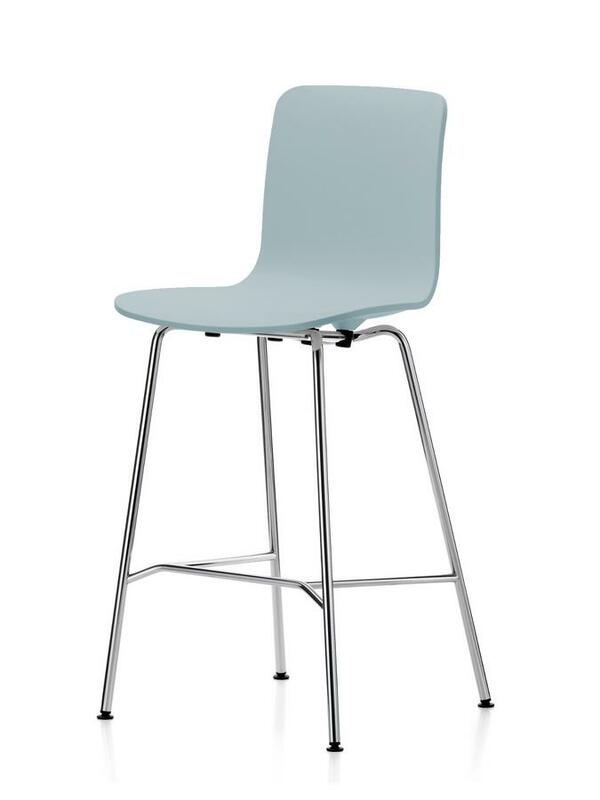 The Vitra HAL bar stool is part of the HAL chair family with which designer Jasper Morrison reinterpreted the shell chair for Vitra between 2010 and 2014. And a family which remains true to Morrison's understanding of good, functional design: "Special is generally less useful than normal." 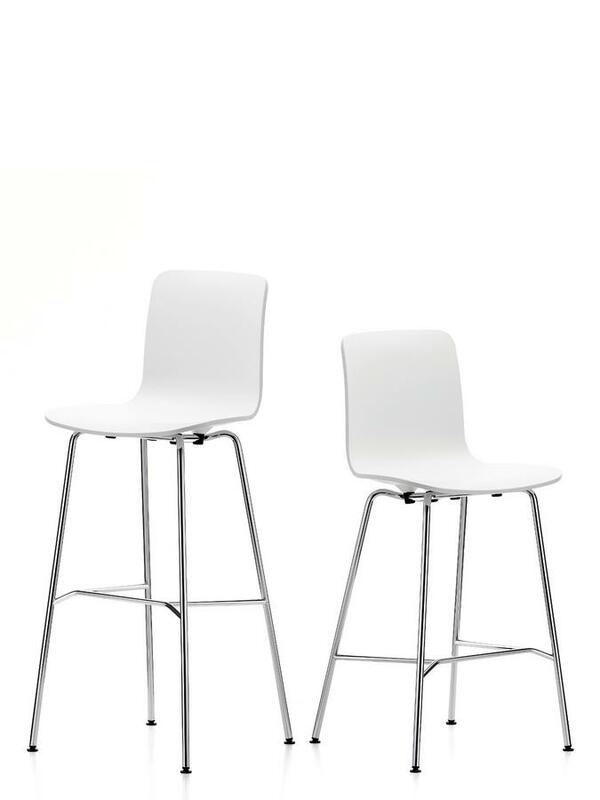 Available in a variety of colours and two different seat heights, the Vitra HAL barstool brings a playful elegance to every bar. Care For cleaning we recommend a soft, damp cloth with no rough surface. Subsequent careful drying is recommended. 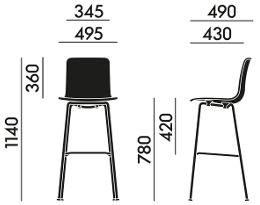 The Vitra HAL bar stool is part of the Vitra HAL collection which arose between 2010 to 2014 through Jasper Morrison's wish to rethink the classic shell chair for Vitra anew. 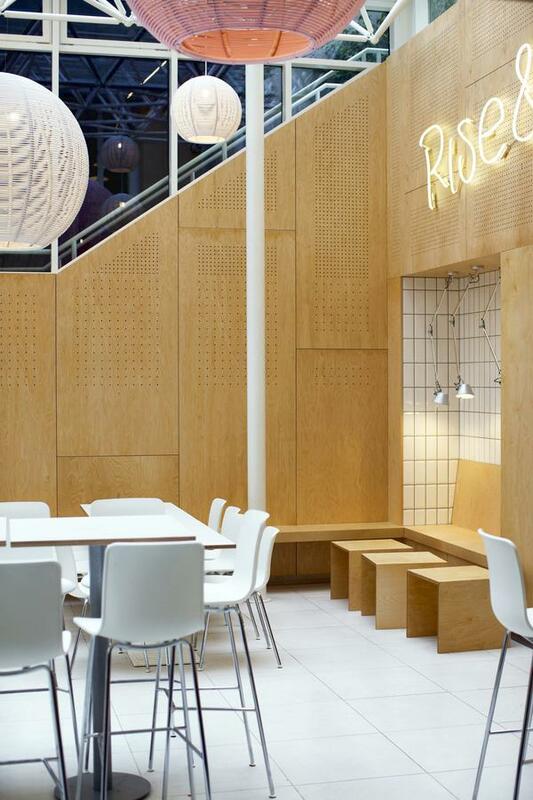 From the kitchen or general purpose chair and on to the cantilever chair: the Vitra HAL Chairs are applicable in great many locations, private, public or commercial. 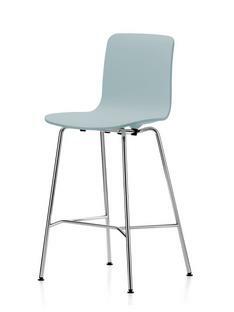 The HAL bar stool comes as the ultimate expression of this bandwidth and is available as either 64.5 cm high kitchen version or 78-cm bar version. 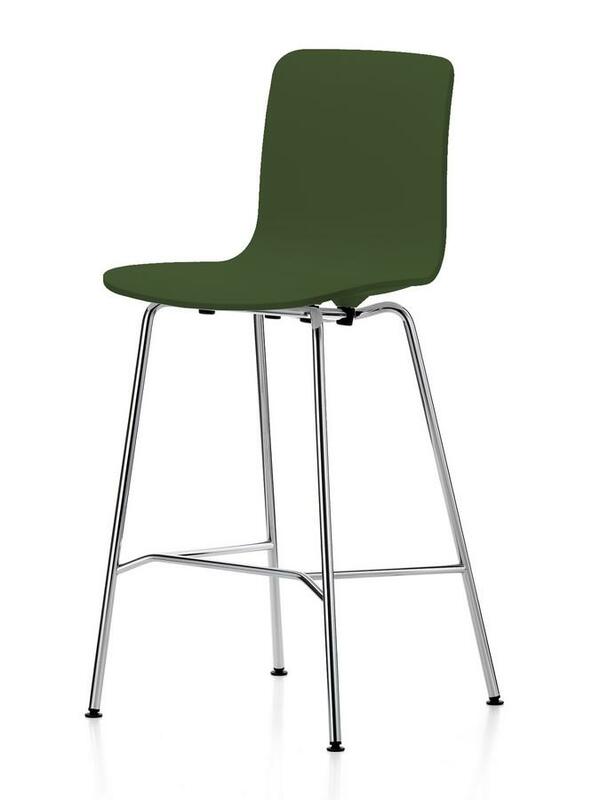 According to Jasper Morrison's maxim "Special is generally less useful than normal", the HAL bar stool is a simple but smart addition to the HAL series. The elegant shaping of the polypropylene seat and eight colour options prove that "Super Normal" does not automatically mean "Boring"! 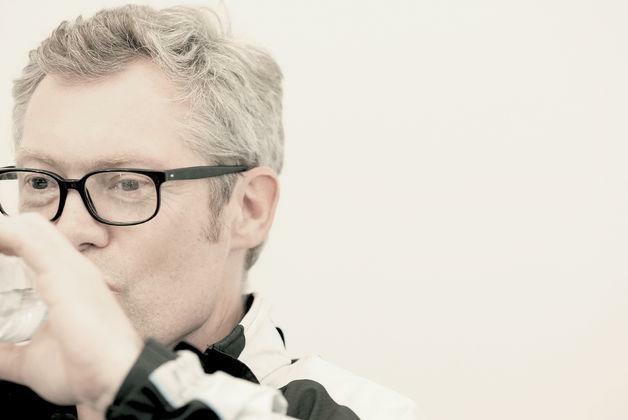 Jasper Morrison graduated from London's Royal College of Art in 1985 and is one of the most successful contemporary furniture and product designers of his generation. Or indeed any generation. His formal language defines private and public spaces of our time and his appreciation of the attribute "super normal" omnipresent in his simple and functional designs. 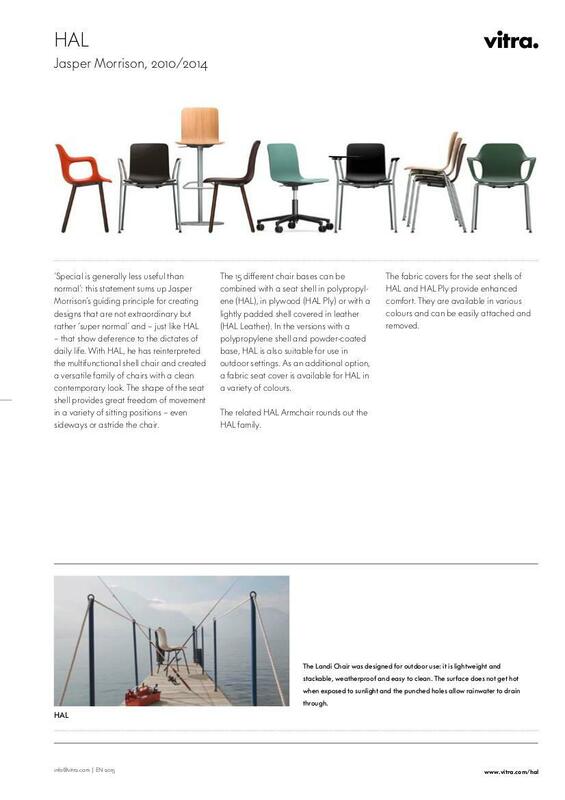 Jasper Morrison follows the maxim that the form of an object is to be subordinate to its benefit for the user; and realises this in reduced furniture designs which are as unobtrusive as perfectly functional. 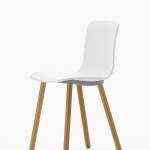 In cooperation with the Swiss furniture manufacturer Vitra Morrison has, in addition to the HAL chairs, realised several products and product families including the Basel Chair, Cork Family and NesTable. 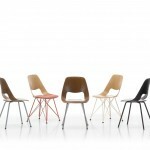 Jasper Morrison's designs are represented in renowned collections, including the Museum of Modern Art in New York. 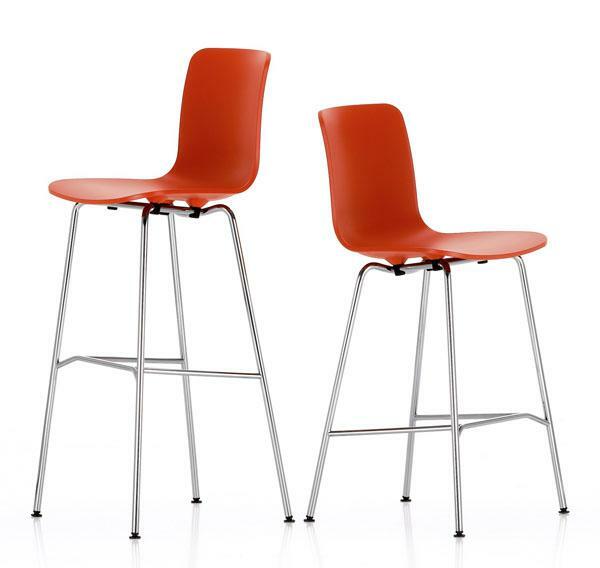 Similar to the other chairs from the Vitra HAL collection the Vitra HAL barstools features an organically shaped seat shell formed from through-dyed polypropylene an available in eight modern colours. 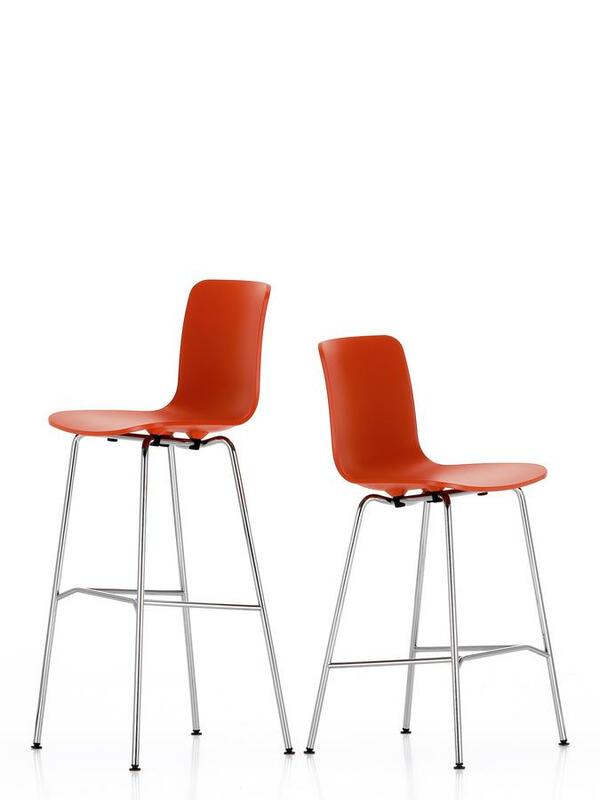 The four-legged base is made of chrome plated steel tubing, the bar version - height 78 cm - is provided with an anti-slip footrest. As with the HAL Sledge or HAL Wood each and every HAL product embodies Vitra's environmentally standards: timeless design and durability combined with recyclability. 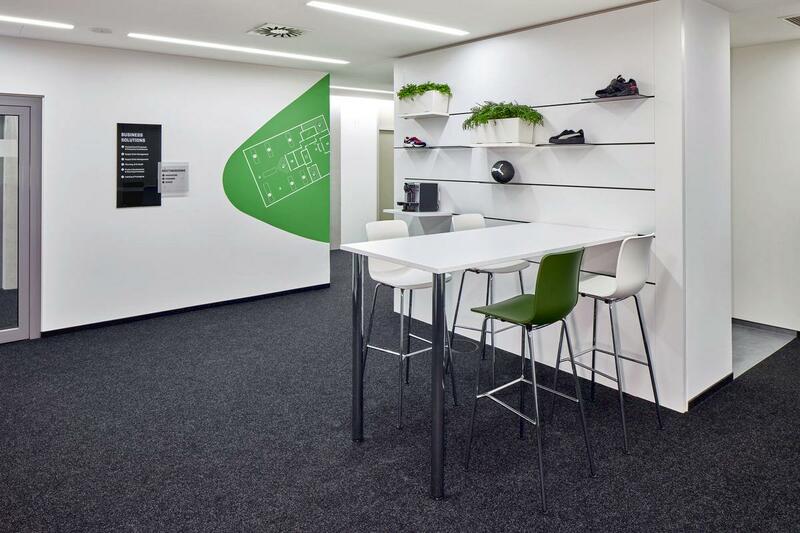 In addition, the Swiss furniture manufacturer operates on the basis of maximising savings in terms energy, raw materials and other resources in all production and distribution stages. For this purpose, a certified quality and environmental management system has been developed. 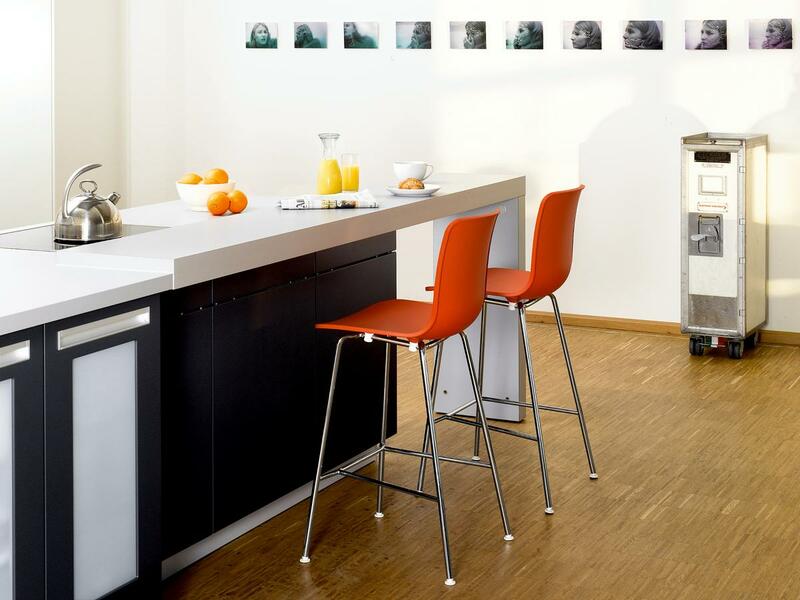 The HAL Bar Stool is available in two heights, as a kitchen stool and a bar stool. 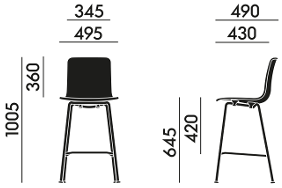 The HAL Bar Stool comes is, as with the rest of the HAL chair collection a joint project between designer Jasper Morrison and the Swiss furniture manufacturer Vitra. 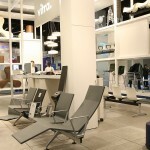 As a contemporary furniture manufacturer Vitra can look back on a history defined by cooperations with leading international furniture and product designs including the likes of George Nelson, Ray & Charles Eames and Verner Panton or more recently, and amongst others, Hella Jongerius, Maarten van Severen or Jasper Morrison. Whether concerned with the preservation of design heritage or the promotion of contemporary creative innovation, the aim of Vitra remains the same: Good design which helps in everyday life and shows how beautiful such can be. 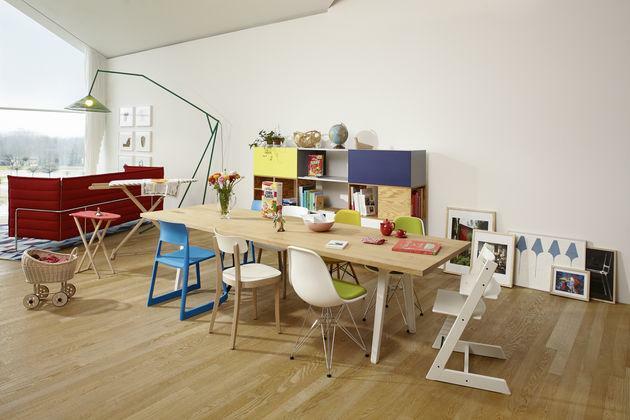 In addition to producing furniture Vitra are also involved with the Vitra Design Campus and the Vitra Design Museum where contemporary architecture and design are given a platform to shine.